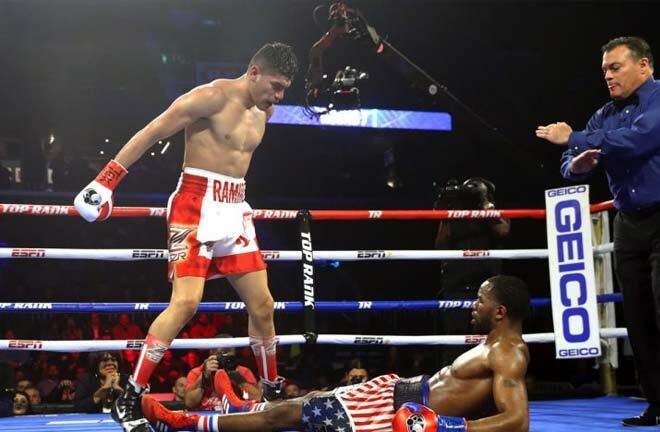 Top 10 Pound-for-Pound Boxers in the World – November 2018. 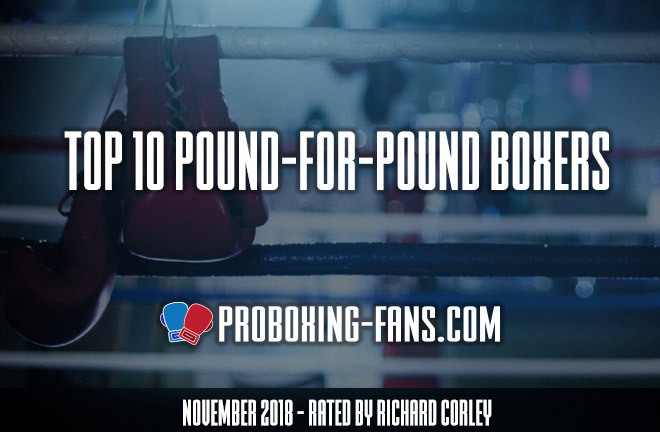 Here is our revised and updated guide to the top 10 best pound-for-pound boxers in the world as of November 2018. What do you guys think? Lomachenko still reigns supreme as the top pound-for-pound fighter in the sport right now. He has displayed a boxing brilliance not seen in some time and stands head-and-shoulders among this stacked list of other great fighters. Next Fight: The Ukrainian will enter his re-scheduled unification December 8 fight against Jose Pedraza as the significant favorite. That is not to say that Pedraza is a bum (he is not). The Puerto Rican simply faces a herculean task for which his experience has not prepared him. Horn and Benavidez Jr. provided decent challenges but neither proved sufficiently competitive as the fights wore on. However, Crawford needed time to figure out how to overcome the size and reach disadvantages, particularly in the Benavidez bout. Bud’s perceived struggles at welterweight could prove instructive as he steps up in competition. 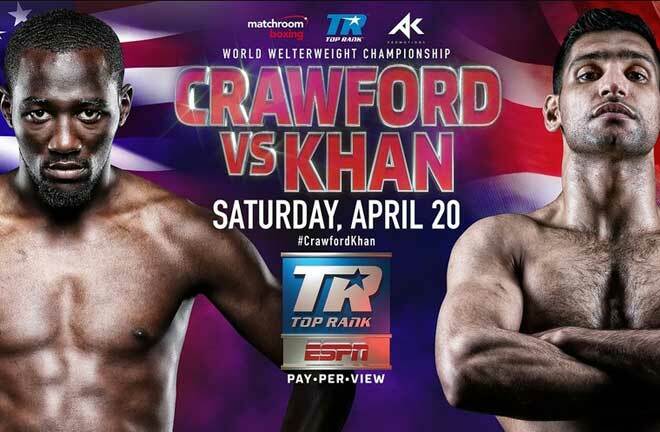 Next Fight: There is no fight yet on the horizon for the Omaha native but Crawford has indicated that he wants to fight three times next year. 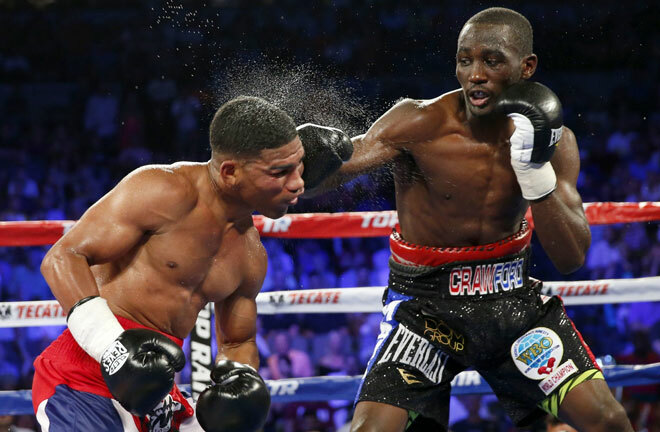 Crawford is a joy to watch but public interest might begin to wane if he is not matched soon against some of the other top fighters amongst the welterweight division. Boxing’s biggest superstar and unified middleweight champion signed a record-shattering five-year, 11-fight deal worth a whopping $365 million with DAZN in October. The deal essentially makes Alvarez the highest paid athlete in the world and the biggest pay-per-view draw in the post Mayweather/Pacquiao era. Next Fight: Canelo will mark the historic signing by moving up to super middleweight to challenge secondary world titlist Rocky Fielding on December 15 at Madison Square Garden in New York. Inoue has been running through everyone put in front of him and is on a similar career trajectory as Vasyl Lomachenko. ‘The Monster’ became the WBC light-flyweight champion in just his sixth fight, and after one defense, moved up two weight classes to dismantle WBO junior bantamweight champion Omar Narvaez. The win gave him titles in two different weight classes in only eight fights. Next Fight: The exciting Japanese fighter’s participation in the high-profile WBSS tournament should give him more exposure in the US. 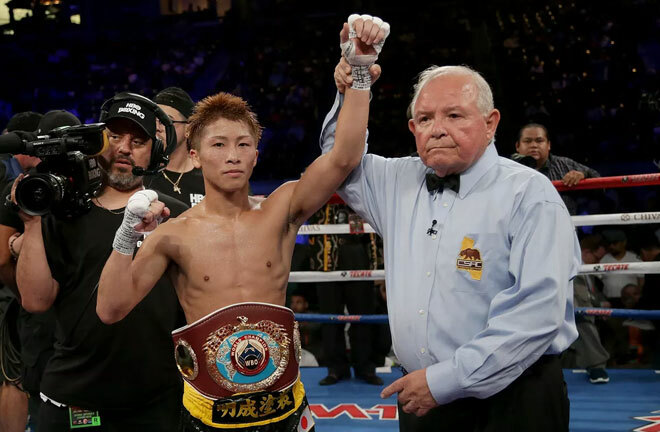 Inoue blew away the usually durable Juan Carlos Payano with yet another devastating knockout in the quarterfinal opener on October 7. He will face IBF bantamweight champion Emmanuel Rodriguez next in a unification fight. The London 2012 Olympic heavyweight gold medalist has secured every world crown at 200 pounds in just 15 contests as a professional. The slick southpaw has made quite the impression whilst displaying spectacular skill along the way. Speculation persists that Usyk might step up to eventually challenge Anthony Joshua. Next Fight: All eyes will be on his next fight against Tony Bellew on November 10. Usyk is the logical pick in this fight and I believe that he will do a number on the usually bombastic Brit. Opinion is still divided following Canelo’s gutsy majority decision win over Golovkin in September. Sure, Golovkin threw more punches, but he also spent much of the night back pedaling, which almost certainly swayed the judges’ ruling. Golovkin is still one of the most dominant fighters of this modern era though he failed to defeat the highest profile opponent of his otherwise impressive career. Next Fight: The prospect of tangling with Canelo again appears to be increasingly more remote. At 36, Golovkin cannot afford to remain idle for too long. The good news is that DAZN and ESPN are very interested in the Kazakhstan puncher so we could see him back in the ring very soon. 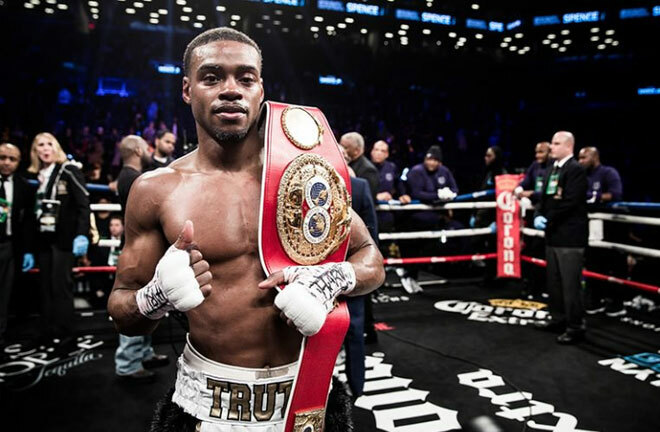 Spence has made two dominant title defenses – a one knockdown, seventh-round stoppage over two-division champion Lamont Peterson and a first-round KO of previously unbeaten Carlos Ocampo in June at the Ford Center. He is an old-school fighter who will fight anybody and that trait contributes greatly to his popularity among hard-core fans. Next Fight: A tantalizing unification fight with WBO welterweight titlist Shawn Porter will have to wait while Porter possibly faces mandatory challenger Yordenis Ugas. Meanwhile, Spence will likely face the smallish lightweight titlist Mikey Garcia in early 2019. That would mean there is a good chance that we will see Spence and Porter collide next spring. 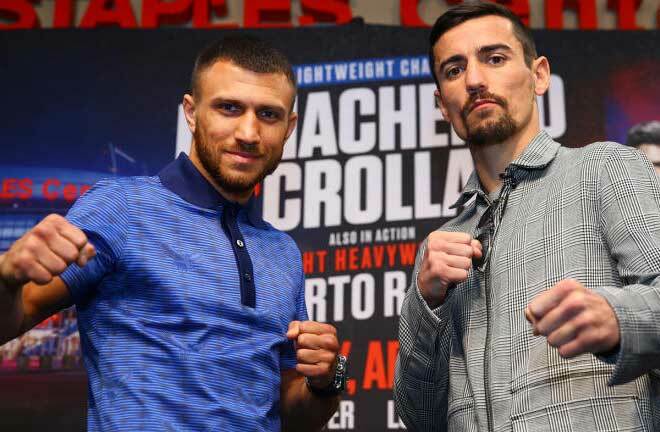 Mikey has undeniable talent and has outclassed some very good fighters, like Adrien Broner, Robert Easter Jr. and Orlando Salido, the only man to defeat Lomachenko. His resume is not too shabby either although a stint of inactivity from 2014 to 2016 once threatened to tarnish his rising star. Next Fight: It appears that Garcia will get his dream match against IBF welterweight belt holder Errol Spence Jr. on March 16 at the AT&T Stadium in Arlington, Texas. It will be a considerable jump up in weight and class in taking on a fighter with Spence’s size, talent and punching prowess. However, Mikey has the skills to make it competitive. 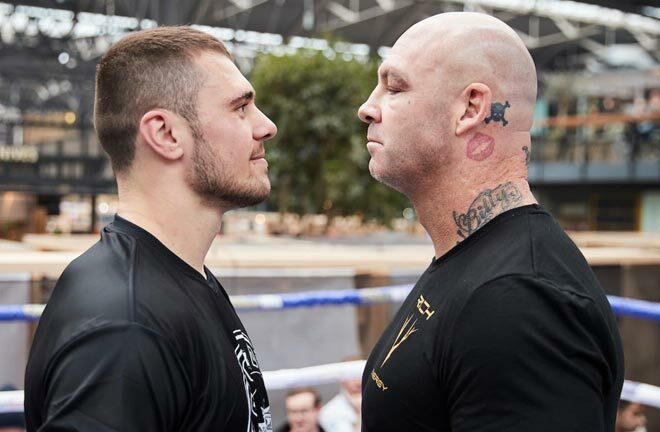 The 28-year old is enjoying some much-deserved time away from the ring after overcoming Alexander Povetkin in seven rounds to reaffirm his status as the world’s leading heavyweight. He was rocked early by the older, more experienced challenger, leaving his nose broken and bloodied. However, he took the dangerous Russian’s shots well and ultimately stormed back to brutally stop him in dramatic fashion. 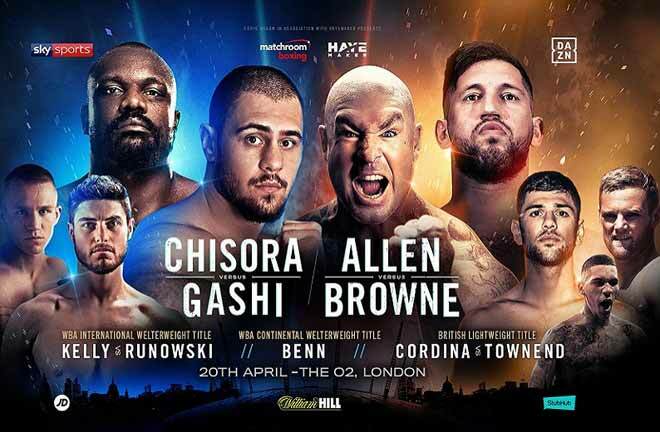 Next Fight: Following the Povetkin fight, Joshua’s promotor Eddie Hearn revealed the Wembley Stadium is already booked for April 13 next year. 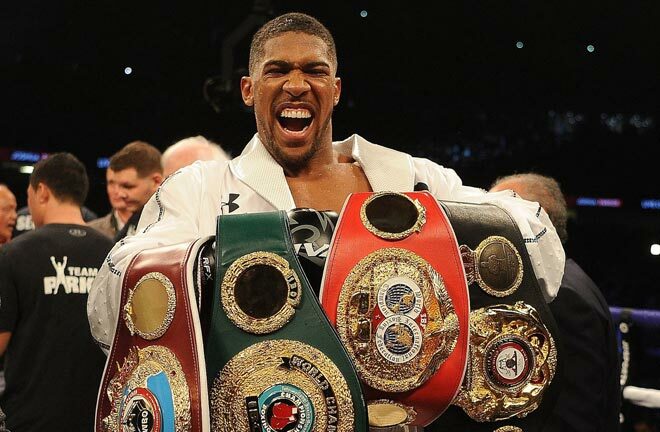 It is widely anticipated that the winner of December’s Fury-Wilder clash will face Joshua in the spring. Shawn earns a place on this list having won the vacant WBC welterweight title with a hard-fought unanimous decision win over Danny Garcia at Barclays Center on September 8. Porter has a very aggressive, crowd-pleasing style and has yet to be in a bad fight. His only losses have come against top fighters Keith Thurman and Kell Brook in extremely close contests. Next Fight: The Northeast Ohio native has his eye on Errol Spence Jr. and that fight would be huge by all accounts. However, the WBC could force him to face deserving mandatory challenger Yordenis Ugas instead, which would be just fine by Porter.